Comment: Painting eaves and overhangs of house. Front of house has columns and wood rail to paint. Comment: I would like to get an estimate for One story 3-bedroom older house. Outside needs to be power-washed (algae removal) then painted. White paint on aluminum siding. Comment: I need my house painted. 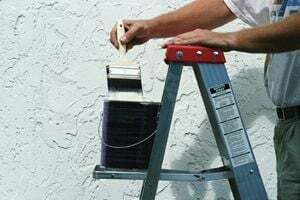 High Point Painting Contractors are rated 4.74 out of 5 based on 566 reviews of 40 pros. Not Looking for Painting Contractors in High Point, NC?